This collection studies the rise of neutral bodies as a challenge to the constitutional paradigm of the nation state. Administrative entities such as commissions, agencies, councils, authorities or ‘independent agencies’ as they are sometimes known, are relatively autonomous from majoritarian democratic control and by their institutional design fall outside the classical triad of powers or branches of government. They may even fall outside the confines of the nation state itself as with the EU Commission. The book is divided into theoretical-historical and empirical parts. 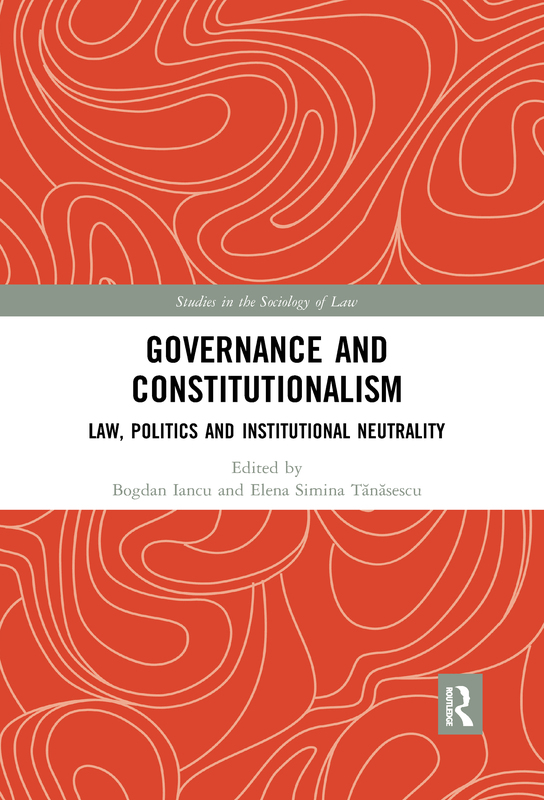 Part I approaches the phenomenon through the rigorous normative conceptual lens of constitutionalism and constitutional law, questioning the implications of political neutrality on inherited normative categories, both at national and supranational level. Part II comprises case-studies reflecting the full spectrum of theoretical frameworks and concerns developed and explored by the theory-oriented chapters in the first part. The work explores a wide range of issues including the balance between autonomy, legitimacy and accountability, the taxonomy of agencies, the role and limits of expertise as a paramount justification for independence, ‘agentification’ as a result of internationalisation, and ‘agentification’ as a reflex and consequence of transnational polity-building within the EU. Is expertise a challenge to democratic legitimacy? Rule of lawyers or rule of law? Independence by law or by practice?